Welcome to your shop! We will shortly be selling a selection of SChooling to Music CD's. These will have dedicated music of the correct tempo for waklk, trot, canter, and for suitable length of time in each pace. Transitions will be played through, so you will have a very valid schooling aid. There are different CDs for Pony, Novice, Advanced schooling sessions. The advanced also have music supporting lateral work, passage and piaffe. 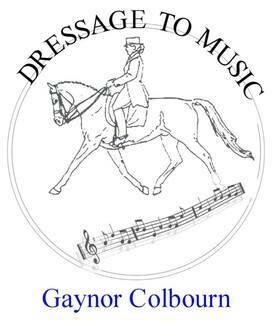 We will also be selling our Dressage to Music Tee Shirts and Hoodies.